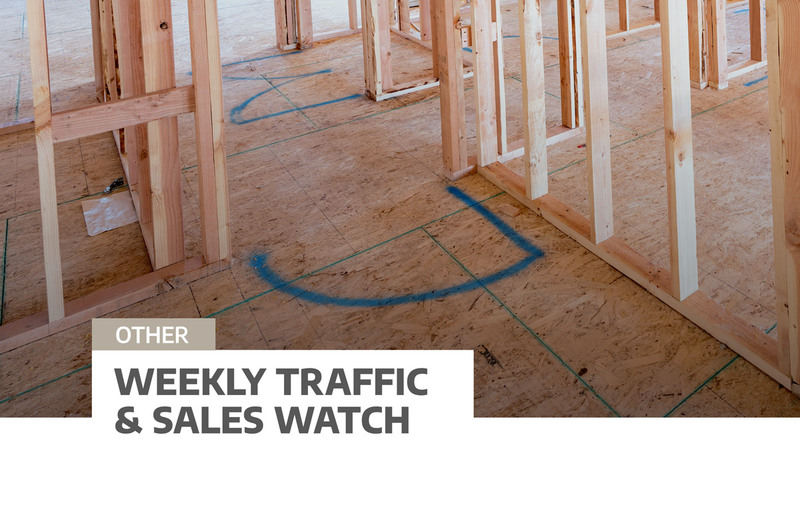 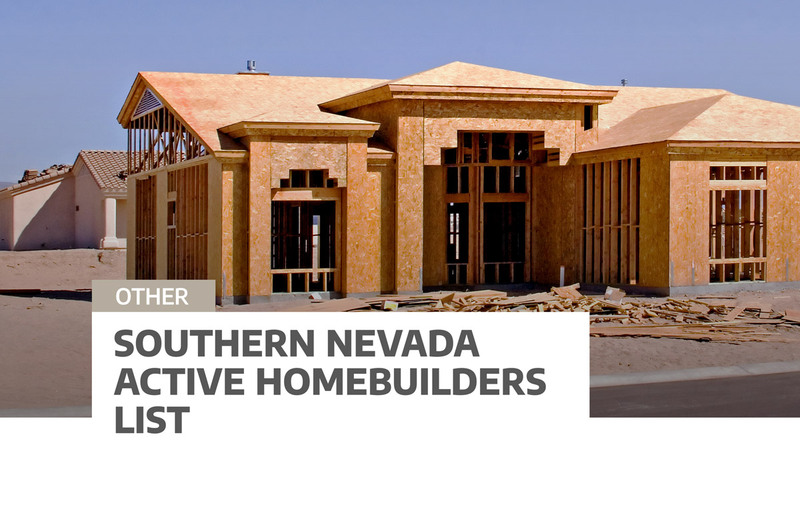 Weekly Traffic & Sales Watch - Home Builders Research, Inc.
A weekly overview of housing activity in southern Nevada. 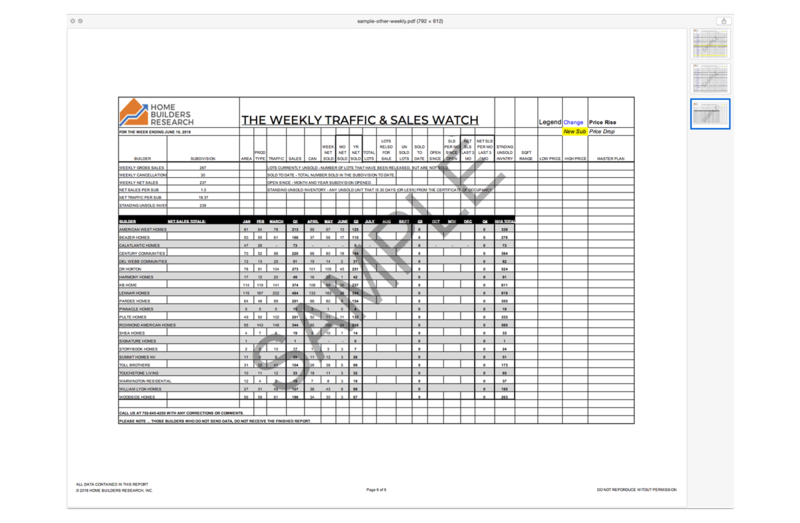 Includes traffic, gross & net sales, cancellations, net sales month & year to date, subdivision data, and much more. 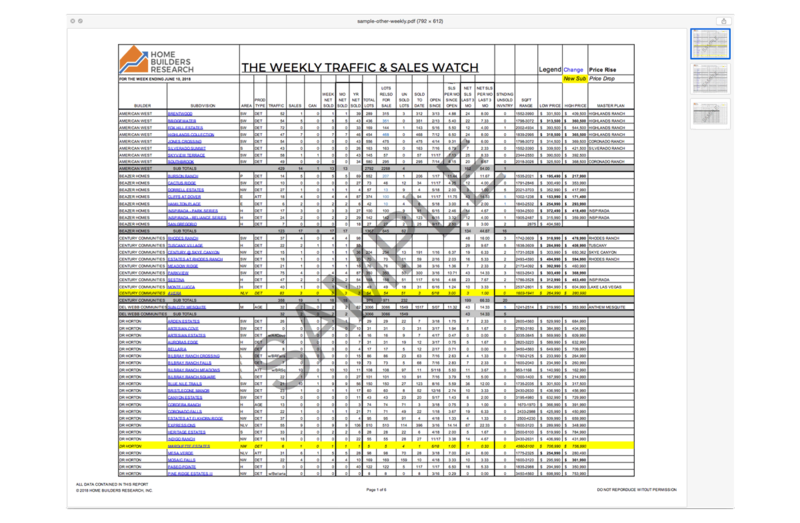 Now featuring monthly and quarterly net sales updated by builder week-to-week. 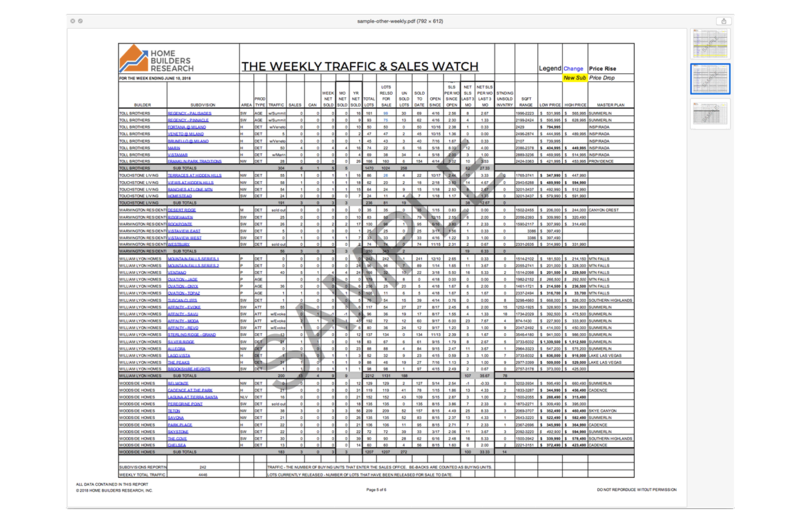 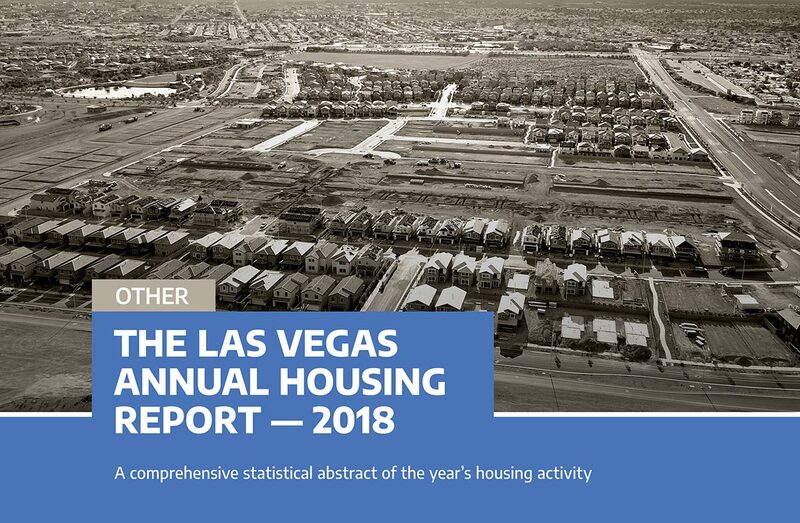 This annual subscription will get the latest weekly traffic and net sales data for the Las Vegas Housing Market emailed to you as a .PDF and .xls file each week.